My fourth E3 with The Escapist (sixth overall) was one of the most memorable yet. Between the press conferences, announcements, games, and people, it's one of the best-and most exhausting-weeks of the year. Out of all the things I saw, there were a few standouts that deserve a little extra acclaim. These were my five favorite things at E3. I found this game tucked away in the corner of the IndieCade booth, and it's the only Ouya game I played at the show. I was drawn to the creepy black-and-white art style, but further intrigued when creator Matt Gilgenbach told me Neverending Nightmares was inspired by his struggles with mental illness. As a board member of Take This (along with former Escapist Editors-in-Chief Russ Pitts and Susan Arendt), removing the stigma of mental illness is an issue that's near and dear to my heart. Combine that with haunting music, scary imagery, and a game that literally made me scream in broad daylight? This is one I'll be keeping an eye on. 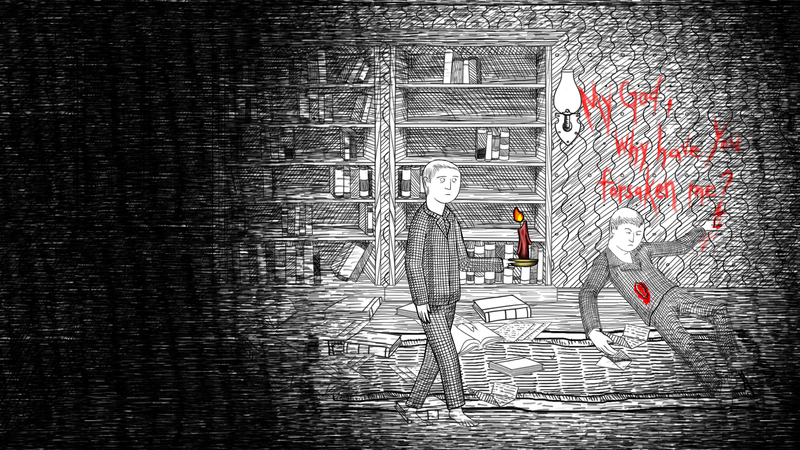 We'll have more about Neverending Nightmares later in the week, so stay tuned. Ah, Nintendo. I've already written at length about how impressed I was with Nintendo's E3 showing, but it bears repeating. 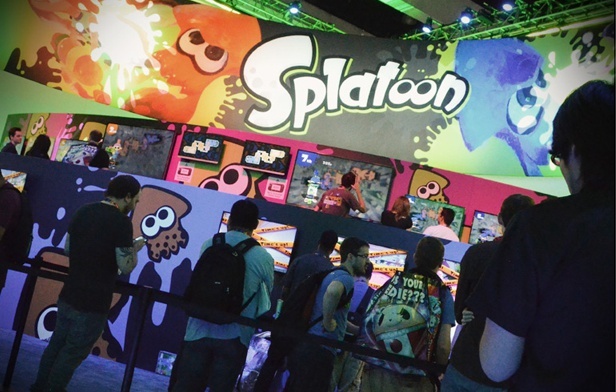 Between its hilarious, spot-on presentation on Tuesday morning and the actual roster of games showcased at E3, Nintendo was a force to be reckoned with at E3. I enjoyed my time with Yoshi's Woolly World and Mario Maker, but the real standout was Splatoon, an absolute blast to play. Several commenters in my editorial on playable women in games asked why The Escapist still gave Assassin's Creed Unity a Best of E3 award if we didn't like Ubisoft's comments about women being too hard to animate. Simple: because that editorial wasn't just about Ubisoft, and because whether or not Unity has female co-op models, it still looks incredible. I'm a huge fan of the series and sunk dozens of hours into Assassin's Creed IV, one of my top games of 2013. Ubisoft's developers have their work cut out for them taking that series fully into the next generation, but from what I saw of Unity, they'll be able to pull it off. It's good to have Rocksteady back on Batman. Slipping into the redesigned Batsuit and calling the Batmobile felt perfectly natural in my 30-minute hands-on demo of Arkham Knight, and the combat is as tight as it's ever been. Arkham Origins was missing a lot of the heart and soul that made its predecessors so special, but Arkham Knight just feels right. 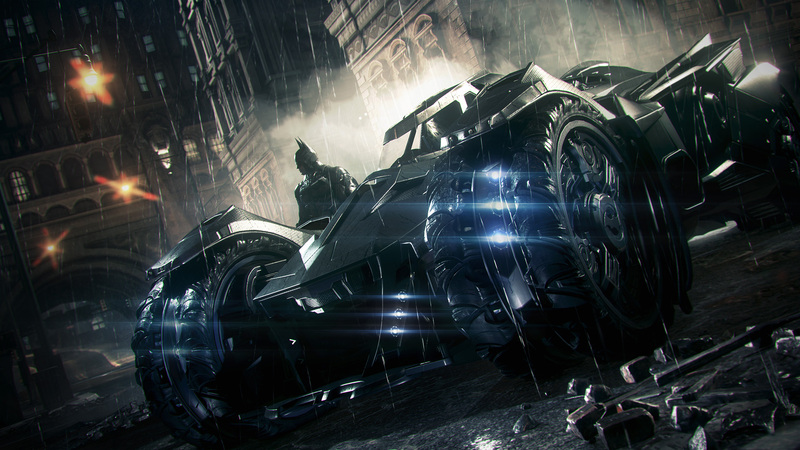 With Rocksteady saying this will be its final Batman game, I hope the developer goes out on a really high note. It looks like that might be the case. One of my favorite announcements of the show quickly became one of my favorite games on the floor. I loved my short playthrough of a single demo level of LittleBigPlanet 3, and I love the dynamic the new co-op characters bring to the game. I'm excited to play through the entire game on the PS4, but even more than that, I can't wait to see what kind of wacky levels the LittleBigPlanet community comes up with.